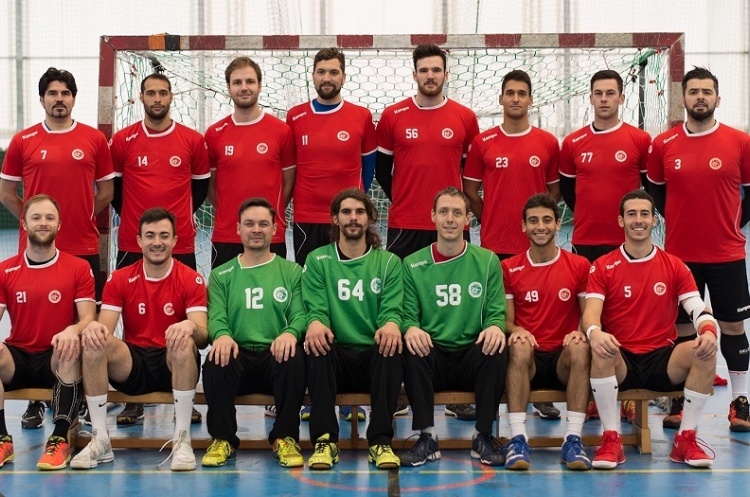 Men’s Premier Handball League leaders London GD edged past Cambridge in a thriller to keep their 100% record. Defending champions Warrington Wolves drew with Olympia, NEM Hawks beat West London Eagles, and Nottingham won against Liverpool. GD ran out 27-26 winners in a thriller against Cambridge, fighting back from a 15-17 deficit at half time. Jorge Gonzalez Duffaure top scored for GD with five goals, while Florian Stroehl beat the keeper six times for Cambridge. GD now have five-wins-from five matches. Cambridge sit in fifth spot with nine points from five games. Olympia against Wolves finished 27-27. Olympia led 13-10 at the break. Wolves struck back in the second period to as the match ended all square. Nate Green notched eight goals for Wolves, while Jacob Maxted scored seven. Cornel Vasile Grigorie beat the keeper found the back of the net six times for Olympia. Wolves are in second spot on 12 point from five games. Olympia in third on 11 points and have played a match less. NEM Hawks are in fourth, behind Olympia on goal difference – having played a match more - after winning 41-28 against West London Eagles. Harry Morley and Jamal Braithwaite were among the goals for Hawks with 14 and 12 respectively. Romualdas Sakovicius top scored for Eagles with nine strikes. The results leaves Eagles in seventh spot, ahead of Liverpool on goal difference, still searching for their first win. Promoted Liverpool lost 31-35 to Nottingham at Sutton Bonnington. Liverpool reduced the deficit in the second half after trailing 19-13 at half time. Nottingham’s Benjamin Howard headed the scoring charts in the match with nine goals. Mohammed Alhendal beat the keeper seven times for Liverpool. Nottingham in sixth have eight points from four matches. Liverpool prop up the table with five points from five matches.